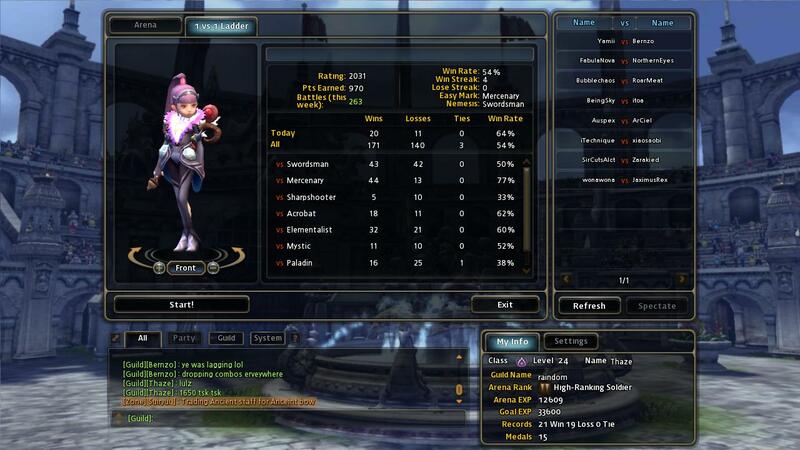 Dragon Nest - Finally top 10! After a long and treacherousness road, I have finally reached the top 10 on ladder for Agenta server. This is amazing because this is the server picked to for all the PVPers to go when the open beta started. It is also most pron to crashing and blows up once a day. Lots of PVP matches today as I wait for Penguindrum and Mayo Chiki subs which are pretty late today. 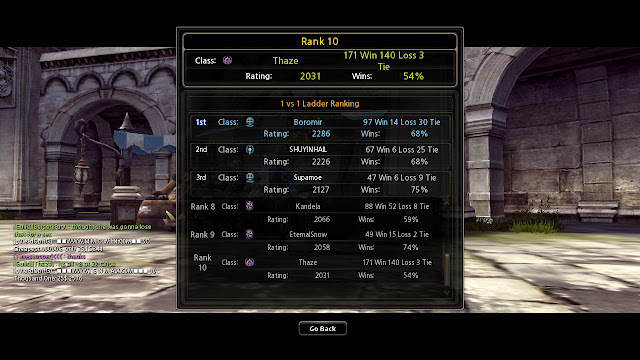 Being barely into the top 10, I'll probably lose my rank very shortly but hopefully I can climb up a bit higher when I have time. Yay for reaching a big milestone!